355: Total number of known U.S. military drone strikes in Pakistan from 2004 to 2013, according to the New America Foundation. 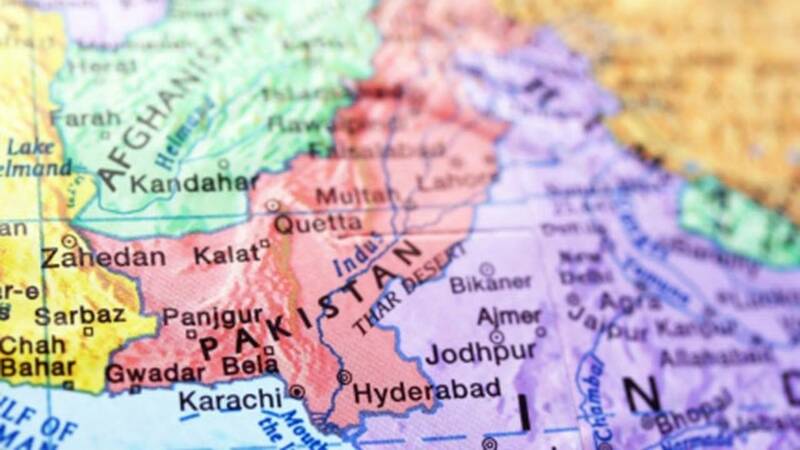 (CNN) - At least 13 people were killed and 35 others were injured Friday night in a car bombing in southern Afghanistan, a local government official said. The incident took place outside a sports stadium in Lashkar Gah, the capital of Helmand province. A wresting match was taking place inside the stadium at the time of the attack. The victims were all civilians, according to Helmand provincial spokesman Omar Zwak. Emergency, an Italian humanitarian organization that operates a surgical center in Lashkar Gah, received several of the victims. "We heard a loud explosion from our Surgical Centre in the city. 35 wounded already taken to our hospital, another 4 were dead on arrival," the NGO stated on Twitter. The bombing comes just days after a suicide bomber killed 29 people in Afghanistan's capital city of Kabul, which has suffered a series of deadly attacks since the start of the year. "Attacks directed at civilians are clear violations of international humanitarian law and may amount to war crimes," UNAMA tweeted. There has so far been no claim of responsibility for the explosion.